Norman is best known as the location of the University of Oklahoma making it a center of culture, technology and scientific research. OU is home to the Sam Noble Oklahoma Museum of National History, one of the largest of its kind, and the Fred Jones Museum of Art. Norman's picture book main street is a great source of pride for Normanites, as are the many shady, tree-lined housing areas that surround the OU campus. 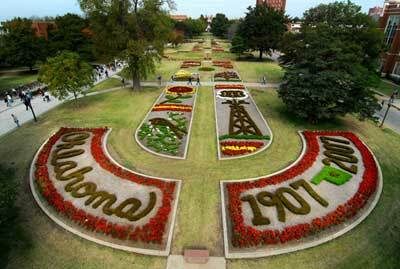 In 2006, Money Magazine ranked Norman as the "40th Best Place to Live" in the United States.